The brilliant Russell Lissack can perform at your event! As a booking agent for Russell Lissack, we can arrange for him to entertain your guests. Russell Lissack of the hit electro & dance group Bloc Party is available to hire as a DJ for corporate events and parties. They’ve been influenced by all of the best in the genre since the 70’s, combining melodramatic, dark, danceable yet powerful tunes – something to keep revellers yelling for more! 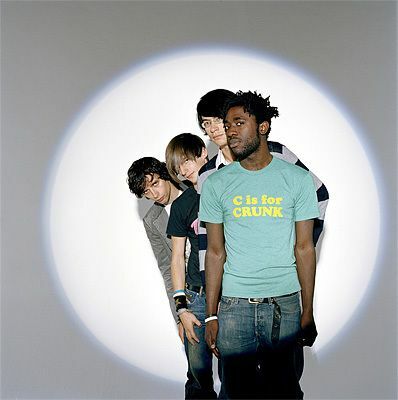 Bloc Party are a British indie rock band consisting of Kele Okereke (guitar, vocals), Russell Lissack (guitar), Gordon Moakes (bass) and Matt Tong (drums). 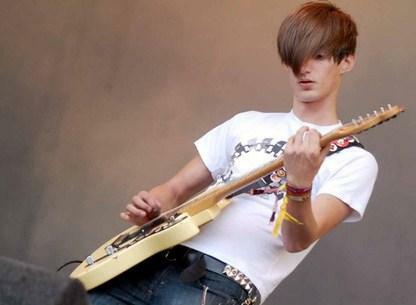 Bloc Party’s brand of guitar rock draws on influences such as The Cure, Joy Divison, Sonic Youth, Blur and The Smiths. They have sold over 2 million albums worldwide, have four hugely successful albums and are currently in the studio working on their next album. Contraband works in association with the artists’ direct representative for DJ bookings. In 2005, Bloc Party released their debut album ‘Silent Alarm’ which was nominated for a Mercury Music Award. The album went platinum and won ‘Indie Album of the Year’ at the Plug Awards and ‘Album of the Year’ at the NME’s. 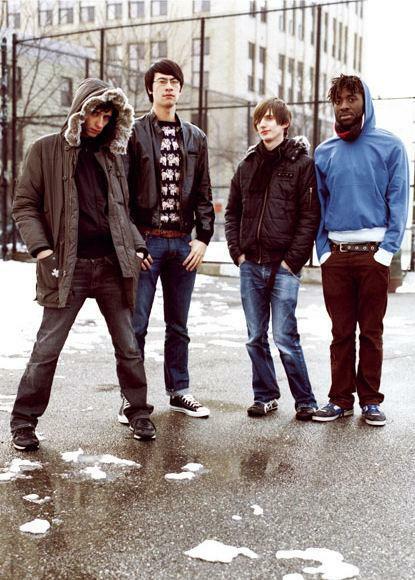 Bloc Party went on to release their second album entitled ‘Weekend in the City’, which reached number two in the UK Albums Charts. In 2008, they released their third album ‘Intimacy’, which entered the UK Album Chart at number eight. Three years later, the band released their fourth album entitled ‘Four’ and it reached number three in the UK Album Chart. They are currently working on new material for their fifth album. Contraband is the UK’s top booking agent, with friendly, attentive account managers who guarantee you the best deal possible. Contact us today if you would like to book Russell Lissack to be the headline of your event! We as your booking agent are more than happy to help you create the most memorable moments with Russell Lissack.